Class litigation is outlawed in Switzerland. Class litigation, also called a class action suit, refers to a lawsuit in which multiple plaintiffs join together to sue one defendant. Class actions are permitted in some form in many countries, including the United States, Canada, France, Germany, Italy, the Netherlands and Spain, although there may be limitations on the types of class action litigation that can be brought. 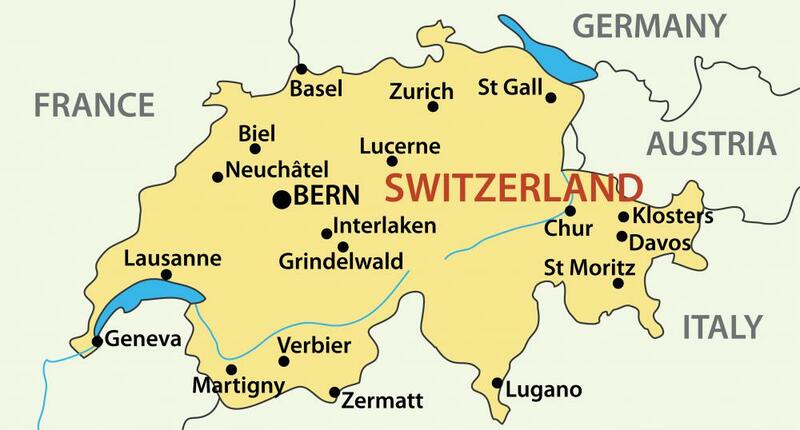 Other countries, such as Switzerland, forbid any type of class action litigation. When multiple parties suffer the same wrong, they may wish to bring a collective claim in the form of class litigation. There are many benefits to plaintiffs, and to society, in doing so. Cost and efficiency are some of the main benefits. In some cases, a wrong is relatively minor. For example, a person may purchase a product that turns out to be defective, but the product may be a relatively low-cost item. It would not be worthwhile for the individual to bring his own lawsuit for an inexpensive defective product. Under class litigation, the group of plaintiffs who suffered as a result of the defective product can join together to bring a collective cause of action. This type of class litigation is designed to ensure that each of the individuals in the class or group is compensated in some way. The compensation may be small, but the cost is also relatively small and much smaller than bringing a private lawsuit, and so the plaintiffs benefit from having the opportunity to bring the class litigation. Society as a whole can benefit from the concept of class actions. Companies may know that there is a greater degree of accountability, since a class of plaintiffs can join together to sue while one individual would not do so. In addition, the courts are not clogged with hundreds or even thousands of individual lawsuits, which makes for greater efficiency. Class actions are common for defective products. Class actions often occur against medical companies who release a defective drug, wherein numerous plaintiffs join together to sue the drug company. A named plaintiff brings the attention of the case to a class action attorney, who assembles and organizes the class and files suit. Different rules exist in different areas that require class actions. In the United States, for example, the class must be certified after the court affirms that all the plaintiffs involved suffered a substantially similar wrong. In France, each individual member of the class must be named as a plaintiff in the class action litigation. How do I File a Class Action Suit?